Different types of cables are used for different purposes. They are present in almost every electronic device such as computer, television, AC unit, earphone, etc. It won’t be incorrect to say that such electronic equipment would not run without cables. Cables were invented after the invention of the ropes. In the earlier days, ropes made of several strands of fibers like hemp were used to hoist different things. As time passed, the demand for stronger cables grew and steel cables were produced. Then the wire ropes became common in the industrial processes and finally, electrical cables came about. These are the most extensively used cables. Aluminum cables are known for high electrical conductivity and are quite lightweight, ductile, non-magnetic and can be used in electric and telephone lines, motor industry and for numerous other heavy duty applications. They are majorly used in electronics, mining, telecommunication and transportation. They have high electrical conductivity and are flexible, ductile and lightweight. They find applications primarily in microwave ovens, electrical switches, integrated circuits, electrical bus bars, etc. These cables are specifically designed to withstand extreme temperatures and are neutral to materials such as grease, oil, chemicals and even flames. Hence, they are very useful in various sectors such as oil refineries, chemical plants, pharmaceutical companies, aviation, etc. These are made of one or more translucent fibers that are covered with a protective jacket. 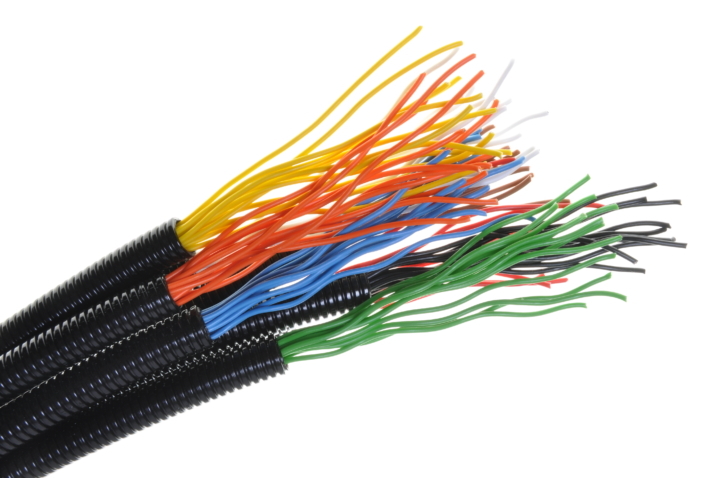 Mainly used in computer networks and telecommunications, these cables can be categorized as Simplex (have one optical fiber), Duplex (two optical fibers) and Multi-Fiber Optical Cables (several optical fibers). The main advantage of conduit systems is their ability of grounding and bonding. Both of these qualities are crucial in minimizing electromagnetic interference. Safety is the key aspect of the conduits. 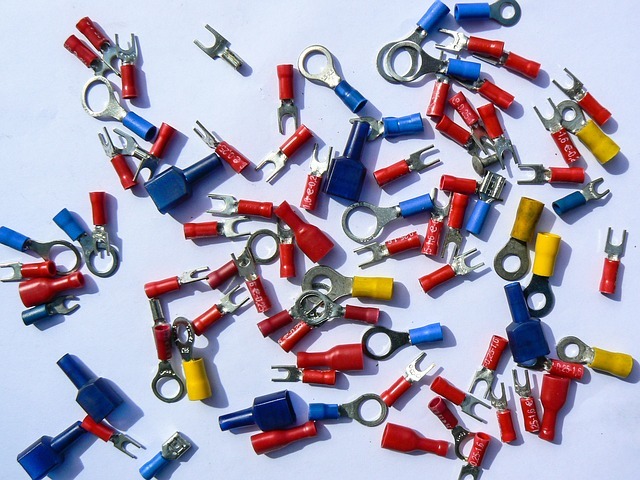 Raw or cracked wires are covered with conduits to make the connections safer. 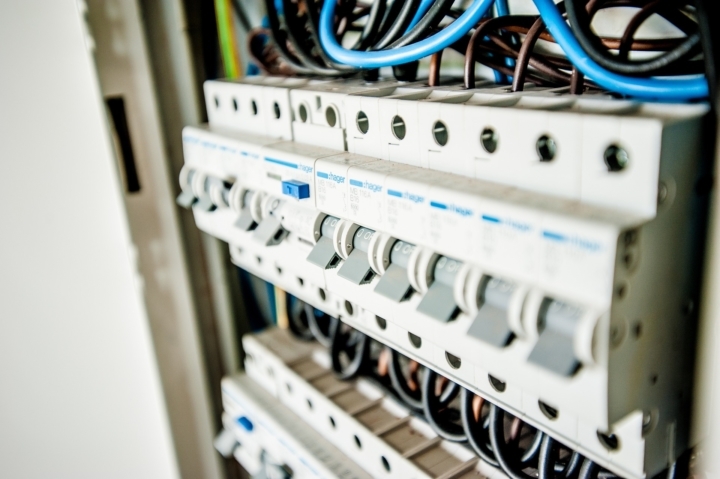 It is important to determine which electrical wires and conduits should be used at home, office or garage. They are often used in wet locations and underground applications. They have their own PVC fittings, couplings, connectors and elbows. They are quite easy to attach to one another with PVC glue and a cleaner. Do ensure that you always run a green ground wire in the conduit for correct grounding at connecting points, as PVC conduit is not conductive. They are lightweight and easy to bend. They are mainly used within the walls, but are prone to damage unlike rigid conduit or IMC. This conduit is great for areas that require close quarters and tight bends, which would otherwise be difficult to achieve with a regular conduit as you can’t easily bend it. Some examples of flexible conduit installations include attic vents, water heaters, etc. This is a thicker conduit which is galvanized. This makes it a great choice for outdoor installations. You can also use it in exposed walls in garages, basements and areas where the conduit can be hit or damaged. This is the thickest and heaviest of all the conduits, making it suitable for usage in extreme condition areas. It can also be used to run wires under driveways and service feeder installations. They are more expensive than the other conduits listed above. Most companies recommend the installation of these conduits in the piping of service entrance area as it can withstand the powerful winds, falling branches, and storm damage. If you are unsure about the best suitable cables and conduits for your personal or professional needs, contact us at D & F Liquidators. 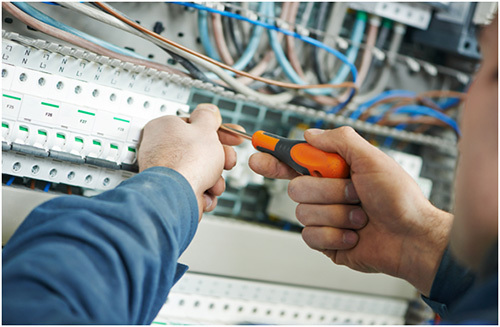 Our wide and comprehensive range of cables and conduits, and experienced team will help you keep your home and workplace safe, at extremely competitive prices!